We’re all sold on the lure of data; we set up web analytics tools knowing there’s a treasure trove of useful information, but then can’t decipher what it means or how to use it to improve business. 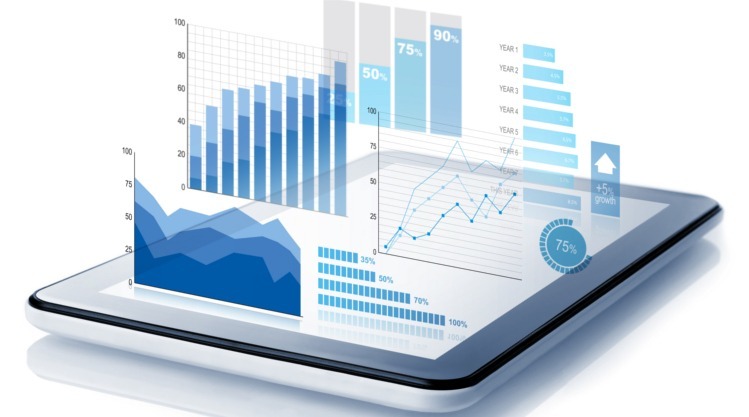 At Strategus, we’ve seen the power of understanding web analytics data and being able to interpret and make decisions based on it. Generally speaking, when you can see the actions people take that indicate a successful visit, then tie that back to where they came from, you can figure out what works and what doesn’t. Many businesses spend lots of money sending people to their website through various marketing campaigns, but they have no idea how well each works – and therefore don’t know how to best spend their marketing budget in the future. Without data that tells you how many people came to the site, how engaged they were, and how they converted, it’s hard to judge how a campaign performed and how your marketing dollars should be distributed. Luckily, Google Analytics can track your campaigns individually so you can see how well each delivers people to your site and how they convert. You can give each campaign a separate URL with specific information, so when people arrive on page, the information gets funnelled into Analytics nicely. There’s various tools to help build custom URLs, such as the Google Analytics Campaign URL Builder. The variables above can be set to whatever makes sense for your reporting style or campaign goals. When data comes into Analytics, you can see it under Acquisition > Campaigns with data for each. Remember to set the date up the top and define your conversion type from the dropdown above the table. When choosing what metrics to track, it’s important to remember the goal of what you’re trying to achieve first (in business terms), and then consider which metrics will help reflect your progress toward the goal. “ If you see a data puke then you know you are looking at the result of web reporting, even if it is called a dashboard. Whilst reporting plays an important role in business, in the end it’s just numbers. The value of reporting lies in its analysis and drawing insights from the data that’s in tune with your goals. Data by itself is useless – you can gather and measure information until the cows come home, but without questioning or examining it, it has no meaning. There’s many different ways to analyse data or even a single metric, and understanding the limits and capabilities of different tools and what everything means can be time consuming and completely overwhelming. While it’s important you have a good understanding of the basics in evaluation, reporting and analysis, many people rely on digital marketing experts to gain deeper insights in order to make data-driven business decisions.